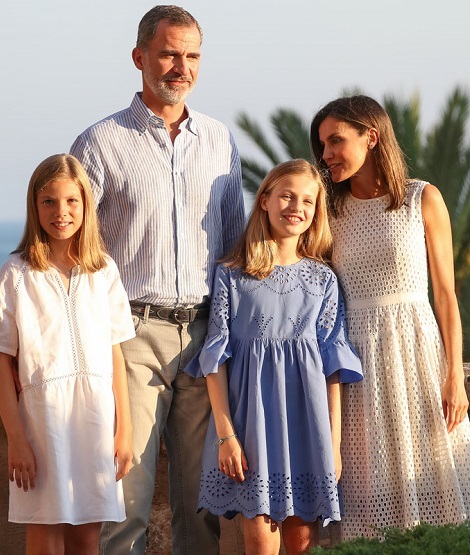 King Felipe and Queen Letizia of Spain arrived at the Palacio de La Almudaina on the island of Majorca with Princess Leonor and Infant Sofia to enjoy their annual summer break. Just like every year, the royal family stepped out for the annual family photo shoot at the start of the summer vacation. Instead of the palace gardens, this year Felipe and Letizia chose the spectacular view of Mediterranean Sea for the annual photoshoot. The couple chose one of the patio at the Royal Palace of La Almudaina for the first part of the photoshoot and later on moved towards the sea where Felipe was seen pointing out the magnificent view to his daughters. For her first outing during the vacation, unlike last year’s top and loose trouser, this year Queen Letizia chose a very elegant white Hugo Boss Dafalia dress. This sleeveless design shows a totally feminine silhouette with a tight top and a flared skirt. 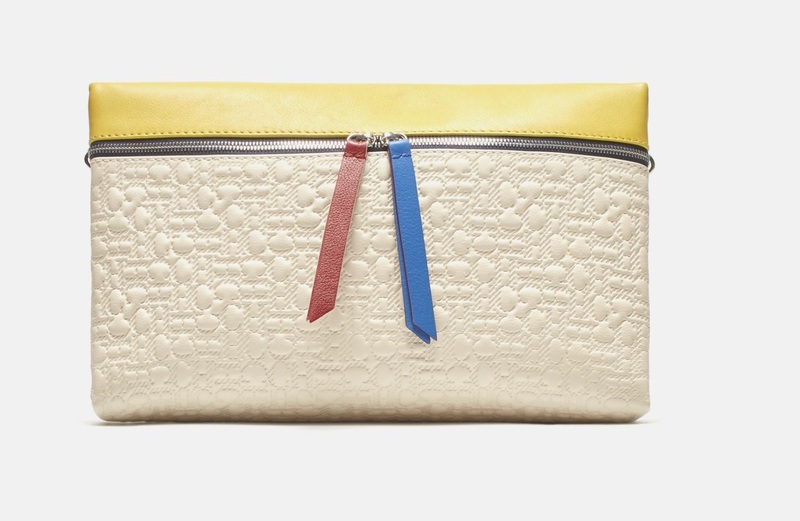 It also has a flattering rounded neckline and a zip on the back that creates a clean finish. 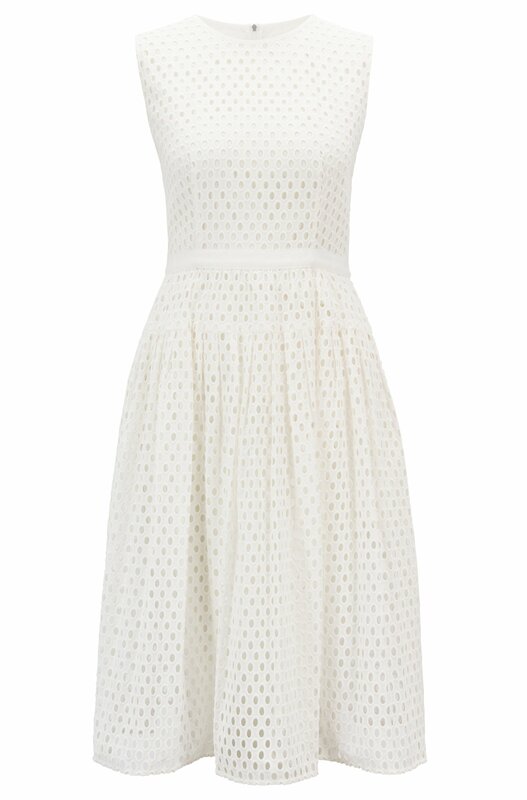 The dress that originally retailed for €399 now available for €239. Letizia paired the dress with white Mint & Rose Sardinia suede wedges that are available for € 80.75. 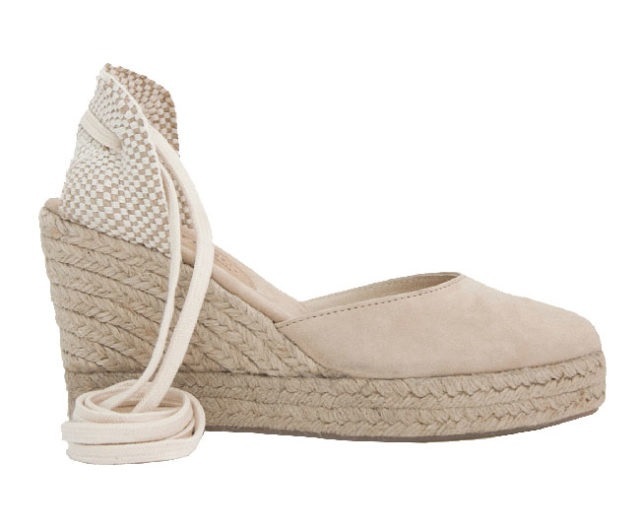 Letizia first wore the wedges during her co-operation visit to Dominic Republic this year in May. Queen was carrying Carolina Herrera Inro bag in taupe colour with black zipper. (here shown in red yellow, and blue). 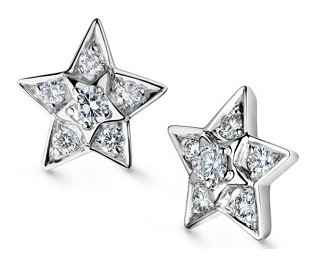 Her Chanel Comète Earrings finished the look. I hope to see the family of four many times during the month of August in and around the Majorca having time of their life. Next week we will see Felipe and Letizia at the annual official reception offered to the authorities of the Balearic Islands and a representation of the Balearic Society.